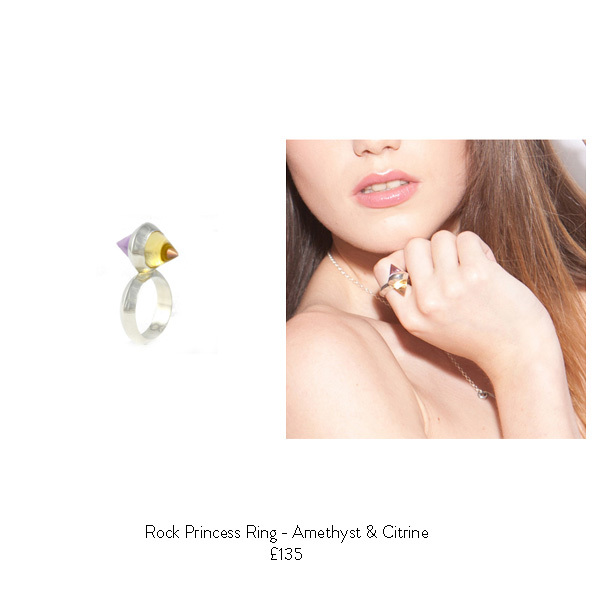 Lucky February birthdays - the gemstone Amethyst (actually a purple quartz) has been loved for millennia with gold and amethyst rings discovered from as early as 2400BC. 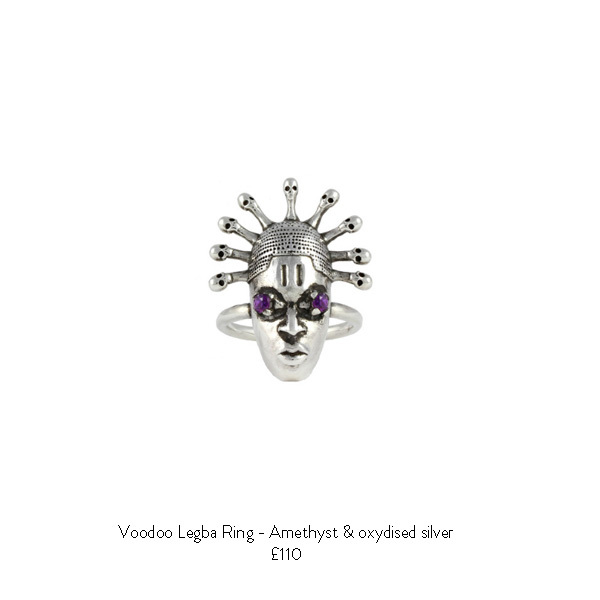 Believed to help with headaches and clearing the mind, it can be worn as jewellery or kept within your environment for good effect. Think vases or paperweights in the office to keep you focused. 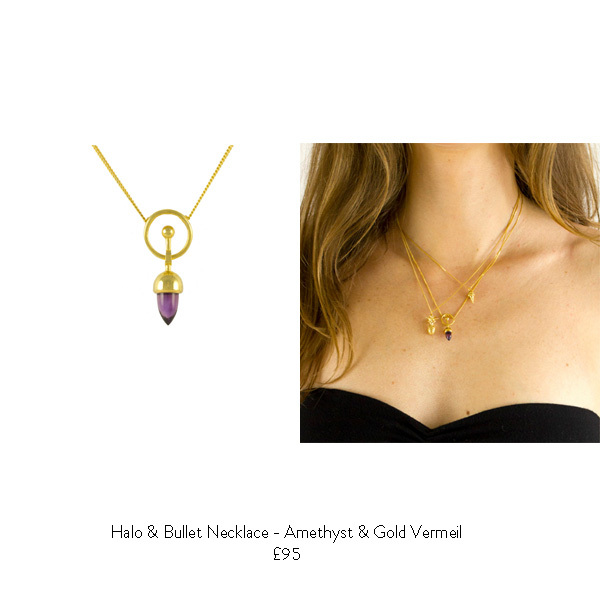 So it looks great and helps you feel great - Amethyst, we salute you. 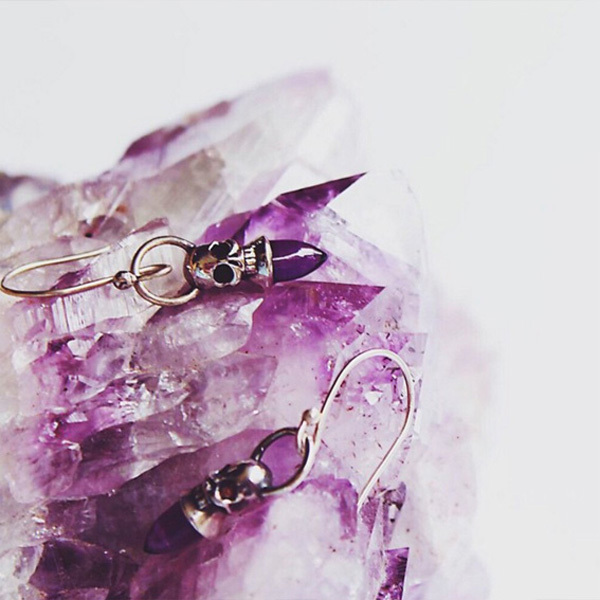 We have a few pieces below that already feature the beautiful Amethyst stone, but as our jewellery is handmade to order, all our gem-set pieces can be custom made for you with an Amethyst instead of whatever stone is currently in place - and mostly at little or no extra cost - just email us at info@leerenee.co.uk with your bespoke request.